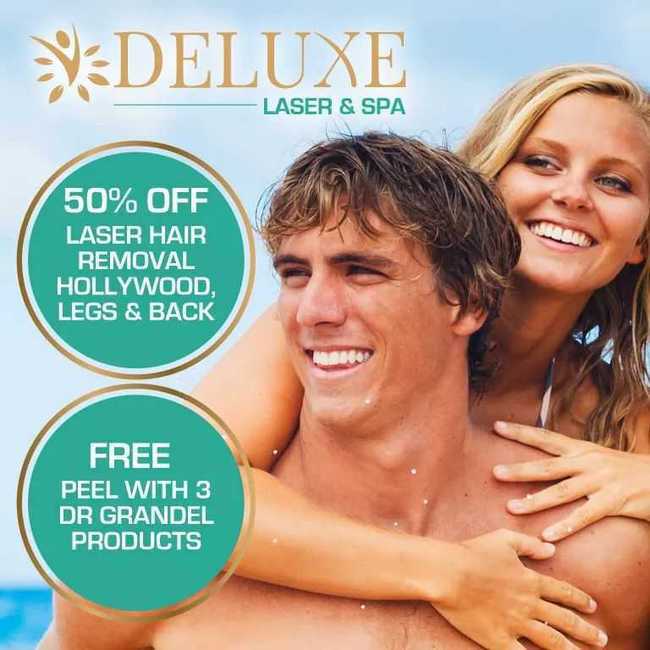 Don’t miss out on Deluxe Laser & Spa special offer this month! Receive a free peel with any 3 Dr Grandel products purchased. 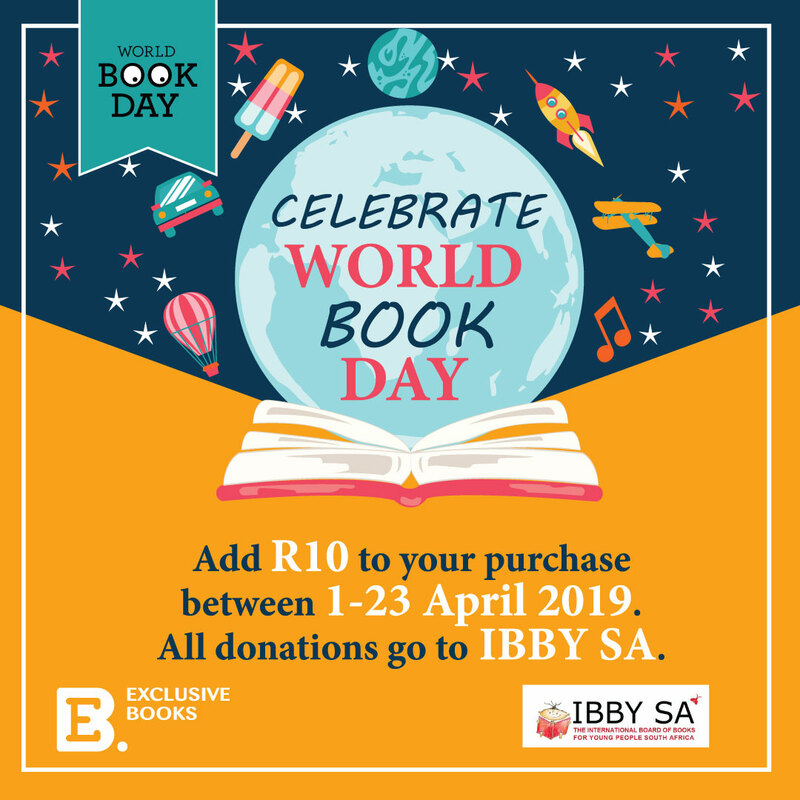 “Celebrate World Book Day by adding R10 to you purchase in store between 01 and 23 April. All proceeds will be donated to the IBBY SA! “Everyone was there. Everyone remembers it differently. 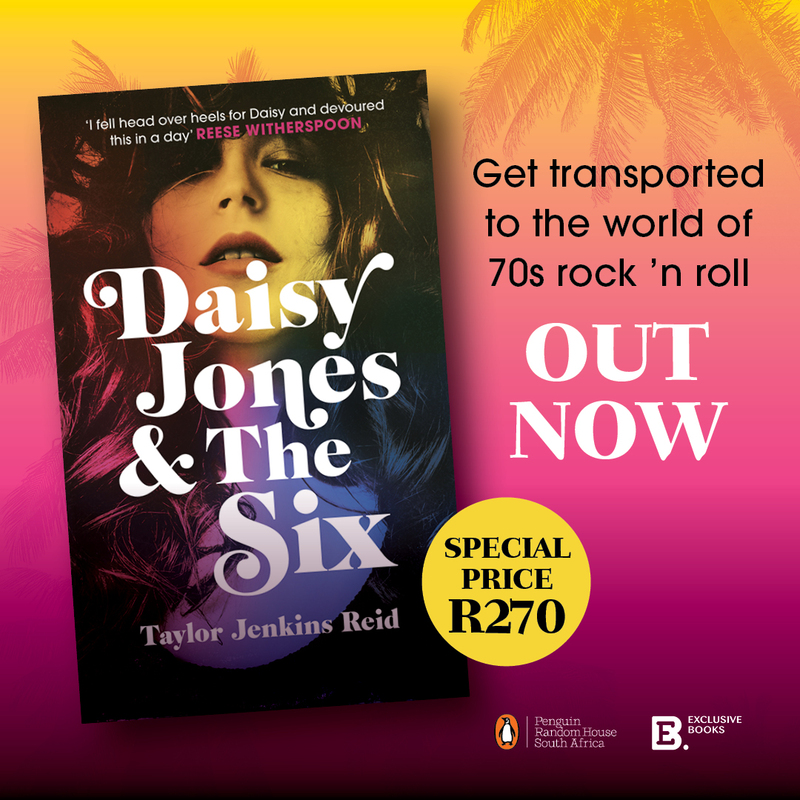 Get Daisy Jones & the Six from Exclusive Books for only R270! 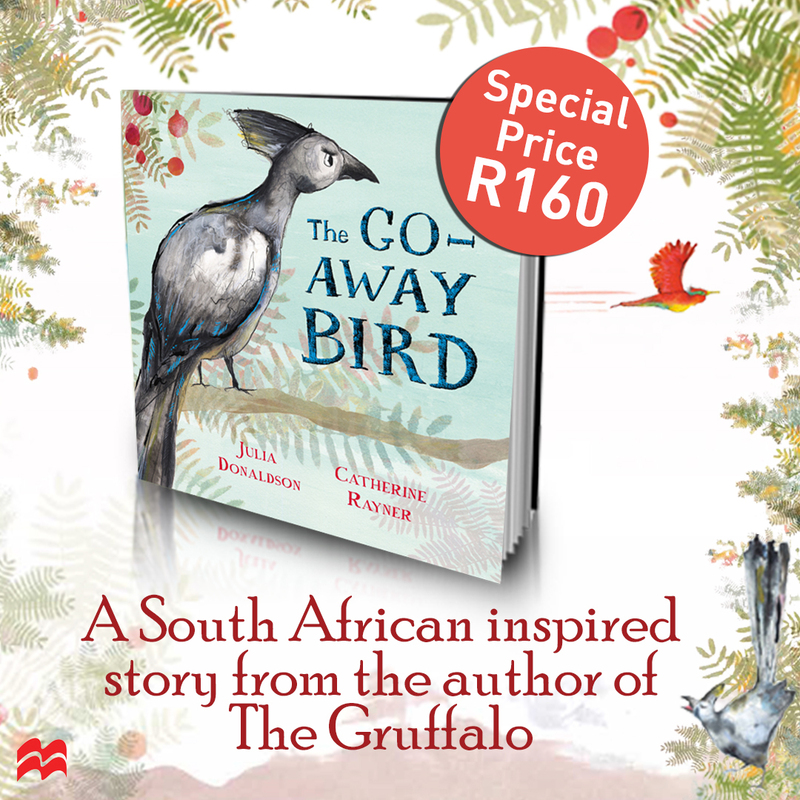 “Get this charming children’s book by the author of The Gruffalo and find out more about the iconic Go Away Bird! 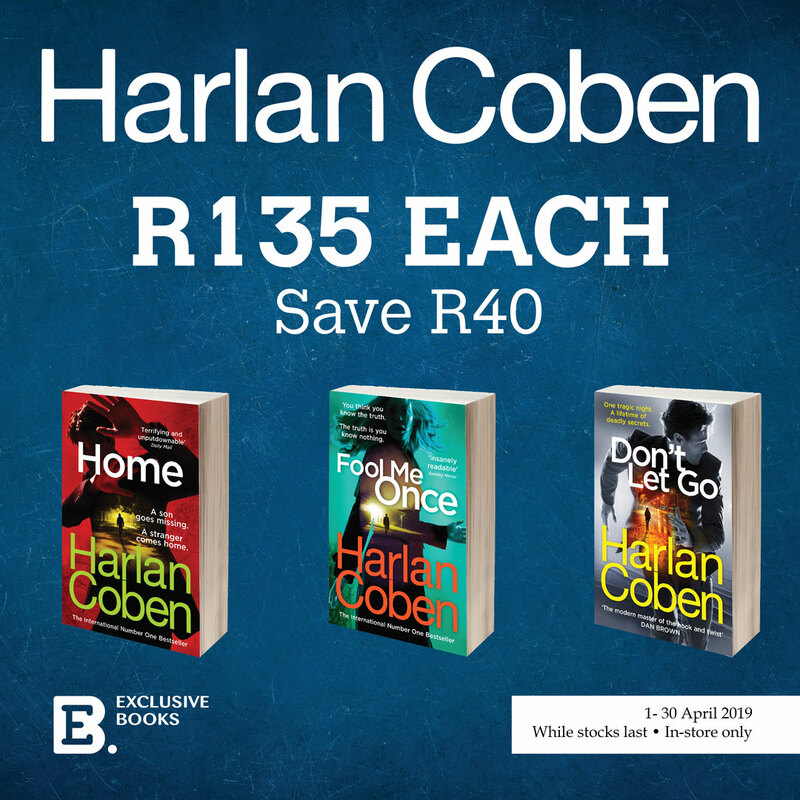 “Get selected Harlan Coben titles for only R135 from Exclusive Books! “How far would you go to bring her back? 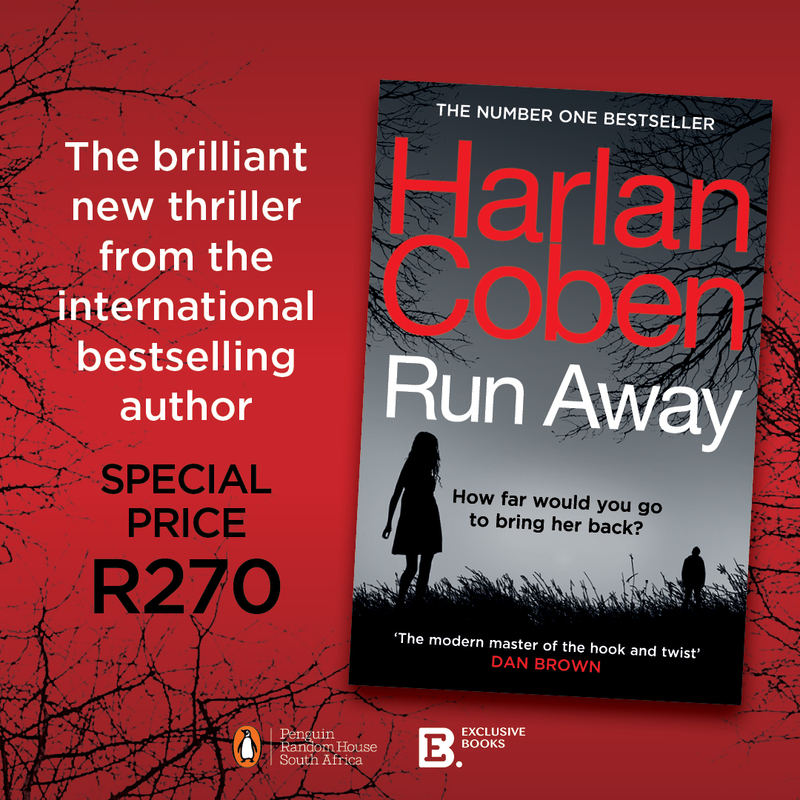 Get the thrilling new title by Harlan Coben from Exclusive Books for only R270! 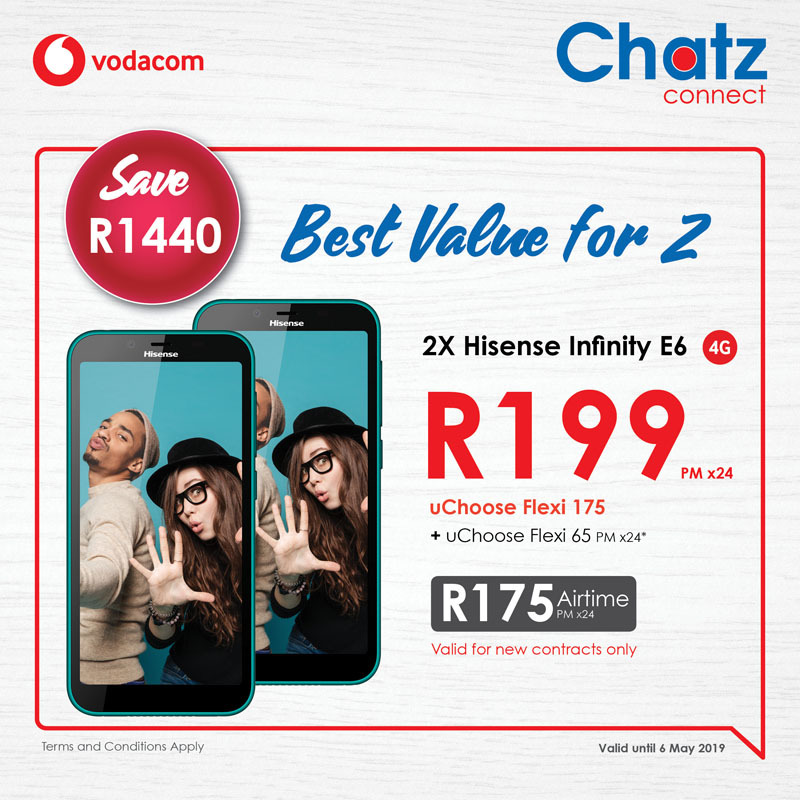 Click here to view more promotions. 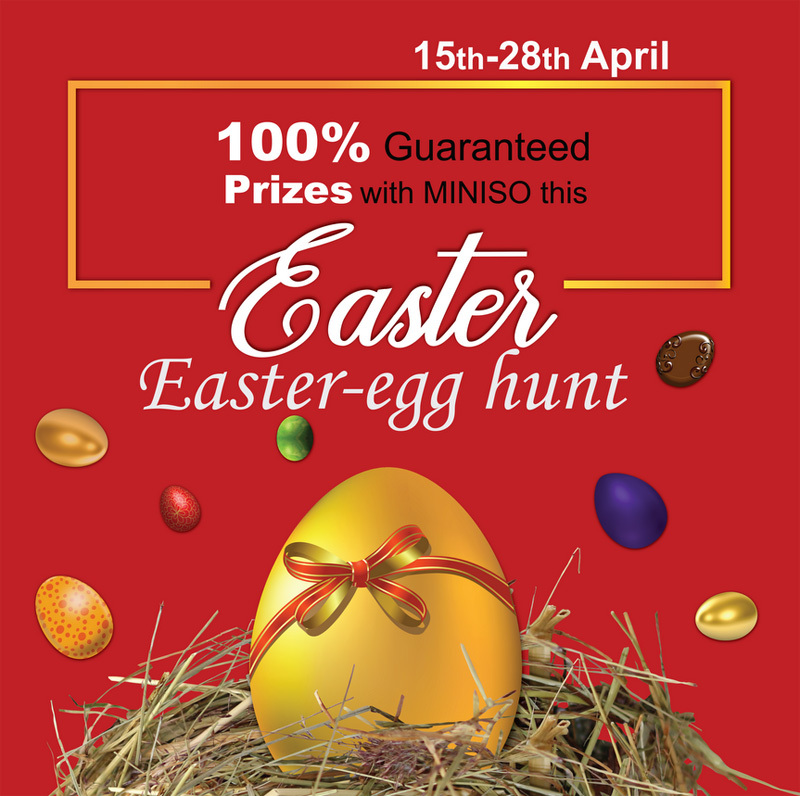 100% guaranteed prizes with Miniso the Easter Easter-egg hunt. 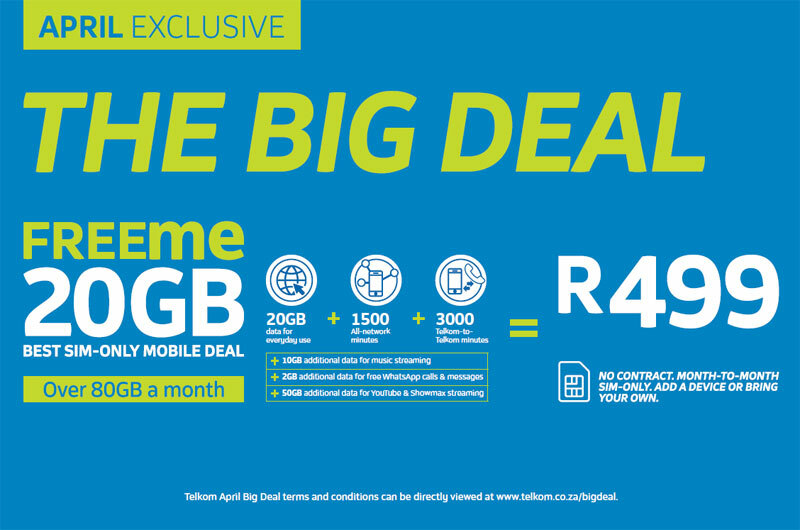 Freeme 20gb R499 + 1500 all-network minutes + 3000 Telkom to Telkom minutes. 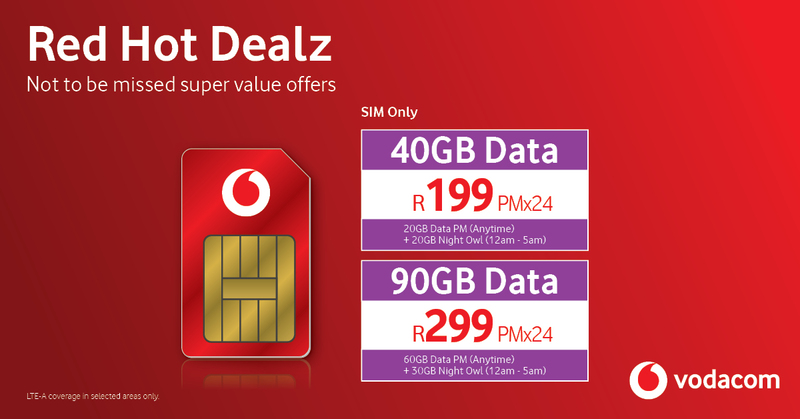 Surf, stream and connect with our GREAT SIM only data offer! 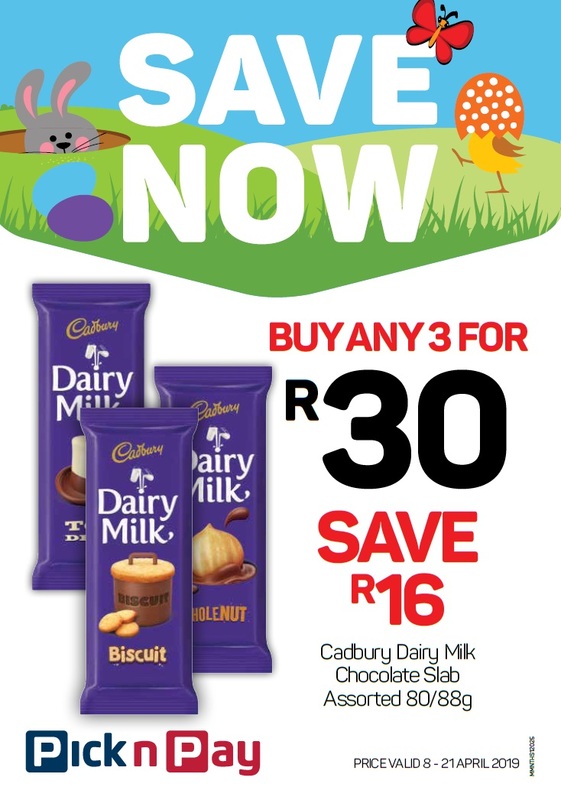 Valid until 6 May 2019. 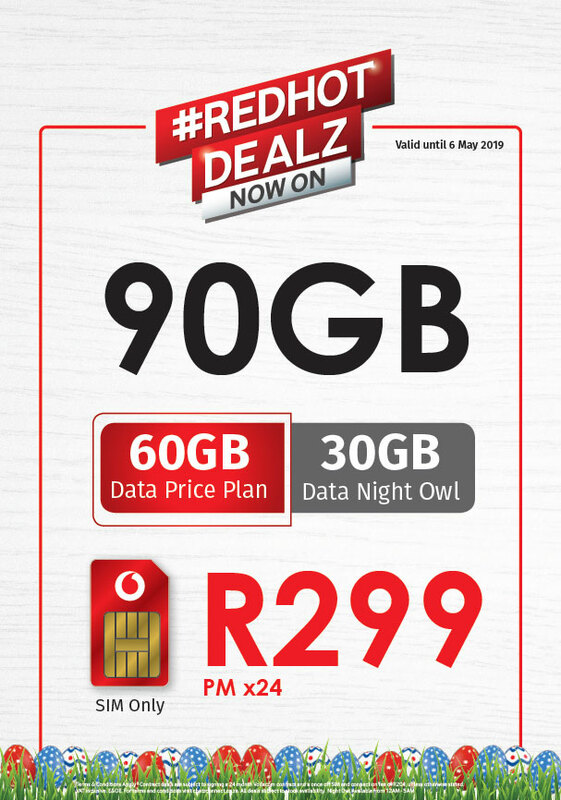 90gb R299 pm x 24 60gb data price plan + 30gb data night owl. 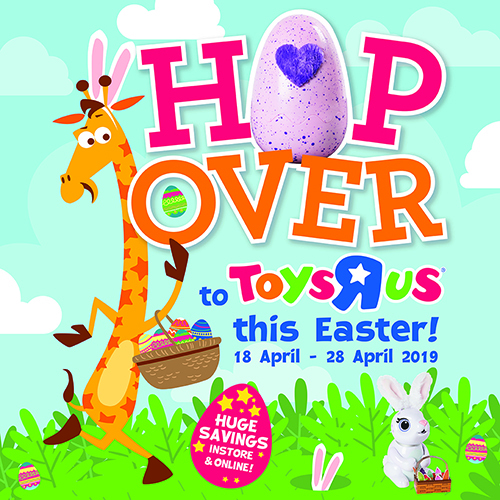 Hop over to Toys R Us this Easter & save with our spEGGtacular Easter deals valid 18-28 April!